The Perth Fitness Expo handed me a great opportunity to meet and interview BoxMaster creator and Australian boxing legend Rai Fazio. 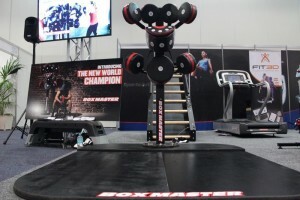 I like the BoxMaster boxing station a lot! Rai has taken his time to design a quality product which is evident from the base, to the frame and even the stitching! Rai feels he has literally covered all the angels to replicate quality boxing punches and watching the overhead footage from the interview, you’ll see it for yourself! Most impressively the BoxMaster has been over engineered to take a beating from people of all shapes and sizes and the system is also height adjustable to reinforce correct punching angles every time! Rai’s BoxMaster caught the eye of quality commercial fitness equipment manufacturer Star Trac. A deal was brokered and now Star Trac manufacture and distribute BoxMaster globally. 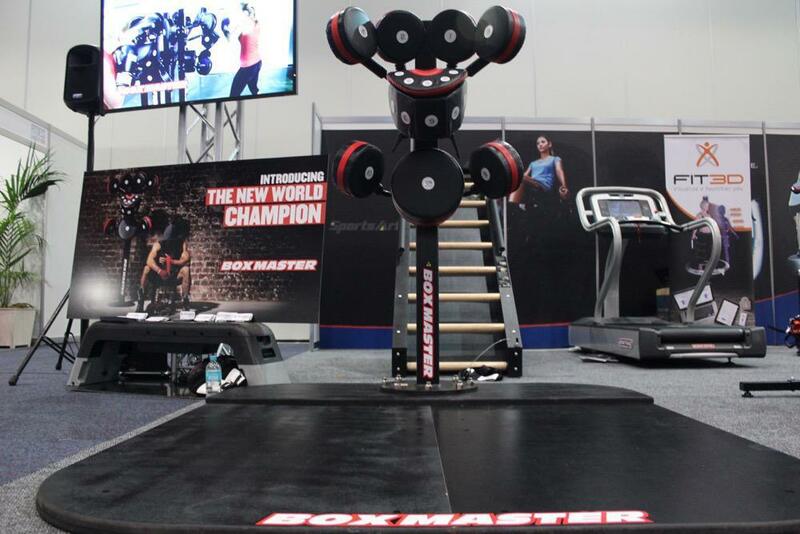 In Australia, you can get your hands on the BoxMaster via Star Trac’s distributor Summit Fitness. Post Update: 9th October 2015: So I was lucky recently to visit North Shore Gym in Lane Cove (Sydney Australia). The gym was amazing and as I walked around the gym floor I came across a guy working on the BoxMaster. It was really cool to see it in a gym and being used exactly the way Rai described it!